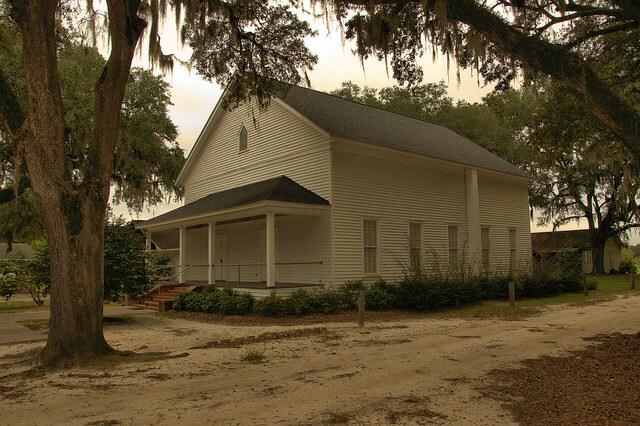 This historic church is the center of Rye Patch community, as it has been for well over a hundred years. 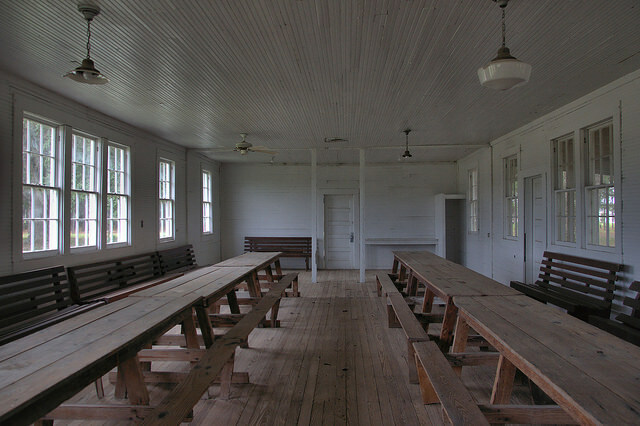 The social hall is pictured below. 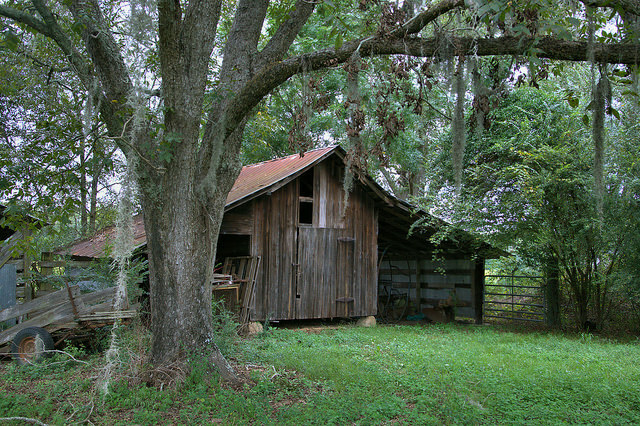 I visited this old farmhouse and its adjacent barns today with photographer Mike McCall. Thanks to Betty Baxter for showing us around. 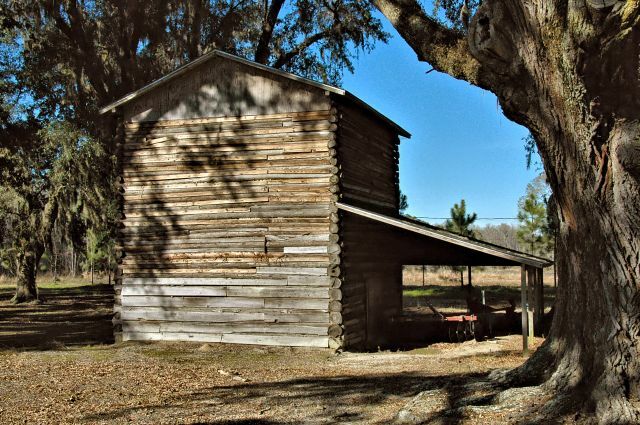 Barbara Hodges Grant writes: This tobacco barn belonged to my family . I strung tobacco there as a young girl. It was owned by William Hodges. 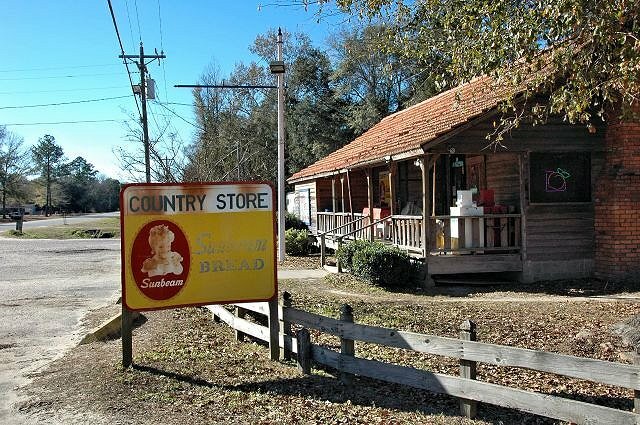 My grandparents, the Sapp family farmed there, followed by Veda Sapp Hodges Hinely, before it was sold. 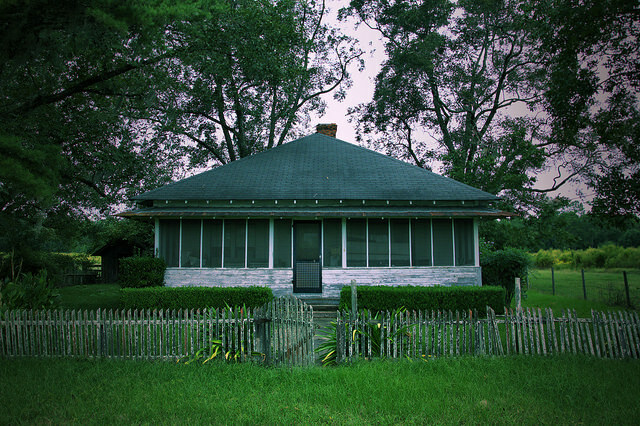 (Many know it as the Hinely place today). 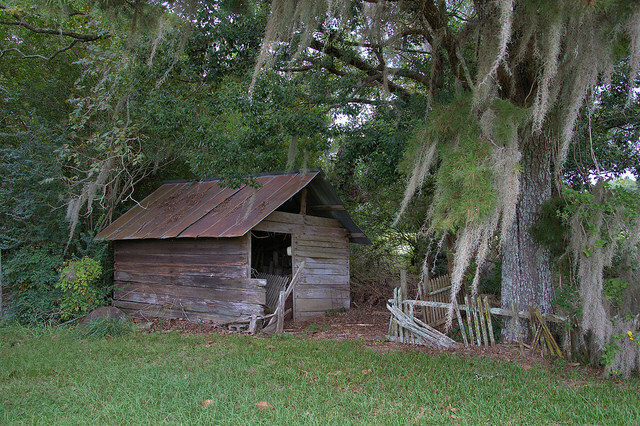 Aaron Hutcheson adds: I purchased this property in may of 1990, I had the barn repaired and replaced the shelters. It is in pretty good shape. 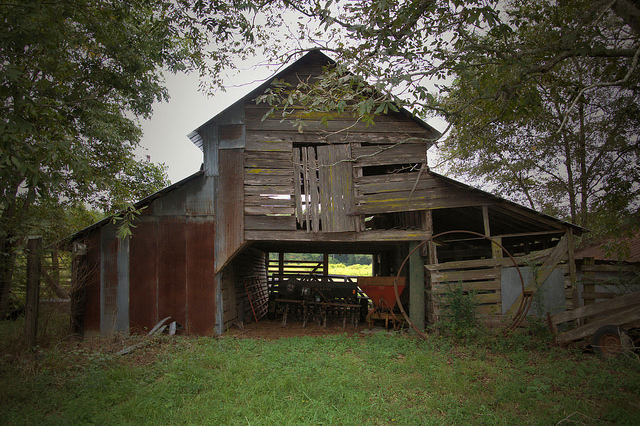 Me and my family helped to build this barn in the early 1950’s. 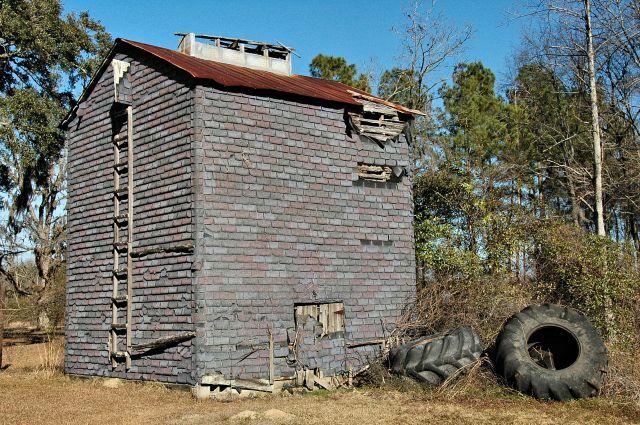 We worked at this barn putting in tobacco in 1953. A lot of love and hard work have been put in this farm. We have completely rebuilt the farm house. We have converted the farm from row crop to timber and pine straw. This is a beautiful home place.